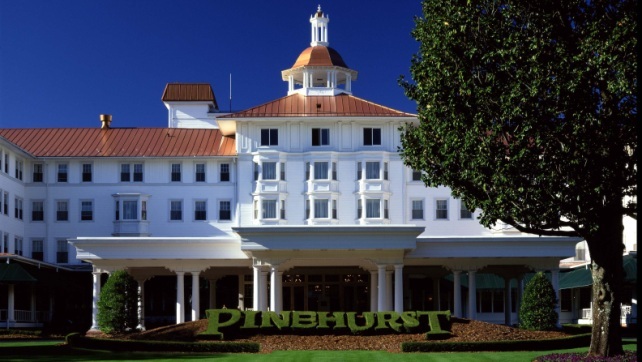 Long before anybody had an inkling about developing destination golf resorts, Pinehurst was the preeminent spot to escape for winter weary Northerners and avid golfers. 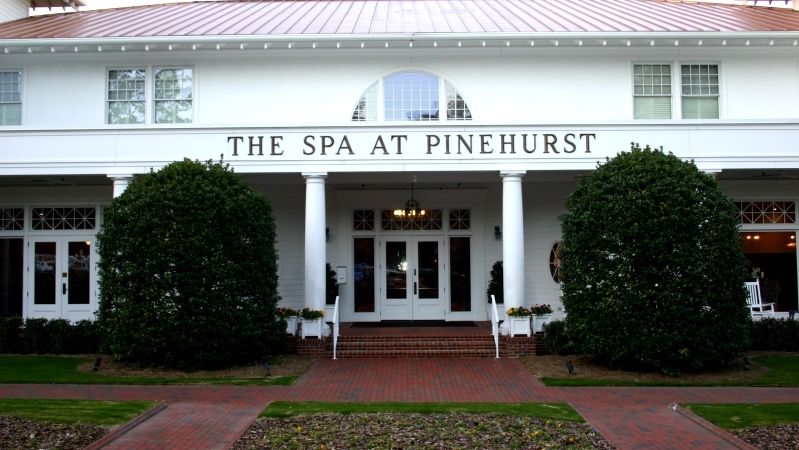 Built in 1895, the resort today boasts nine courses and three hotels right in the Village of Pinehurst, which is noted throughout the world for its charm and elegance. 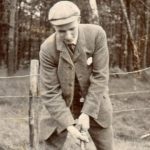 Unlike extreme destinations like Bandon, Streamsong and Cabot Links, where there isn’t much to do except play golf (not that there’s anything wrong with that), Pinehurst boasts over a century of history. 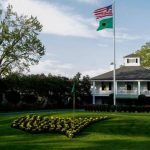 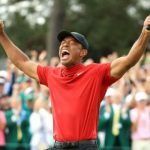 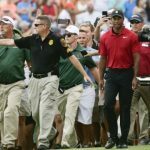 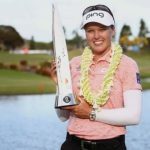 It has hosted men’s and women’s U.S. 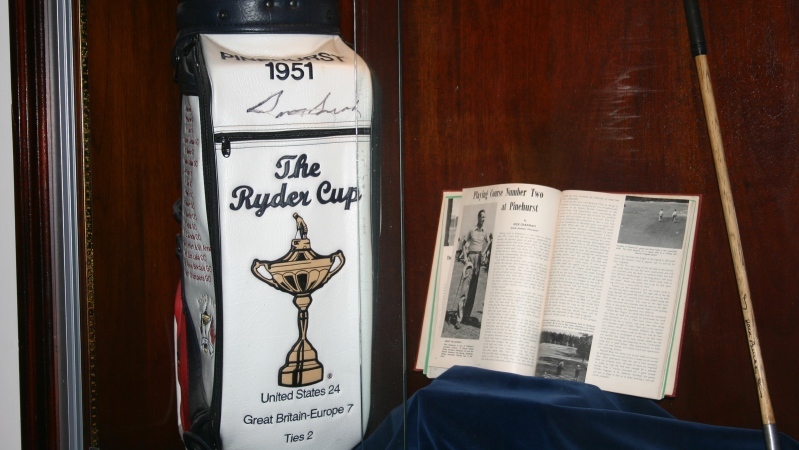 Opens, Ryder Cups and its own elite amateur championship known as The North & South. 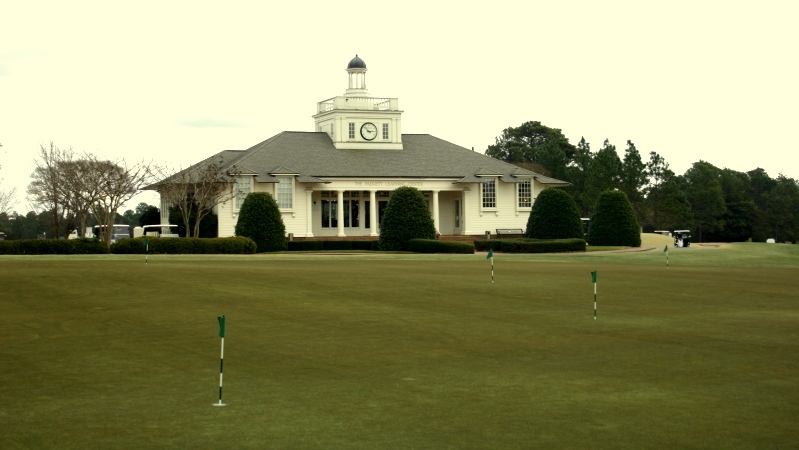 Long known as the Cradle of American Golf, Pinehurst was home for many years to architect Donald Ross, whose work around the world was inspired by his original home in Dornoch, Scotland and the time he spent in the Sandhills region of North Carolina. 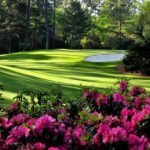 After experiencing the magnificent golf, following are some things you should do on your next visit to Pinehurst. 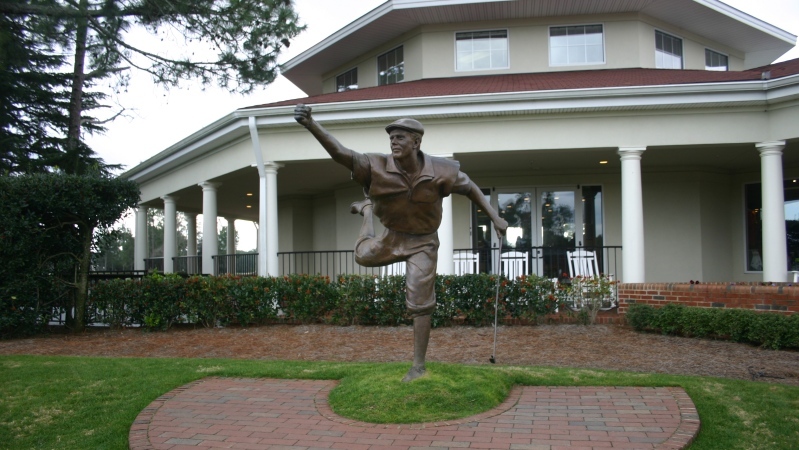 At the Clubhouse, visit the statue of Payne Stewart commemorating his U.S. Open victory in 1999. 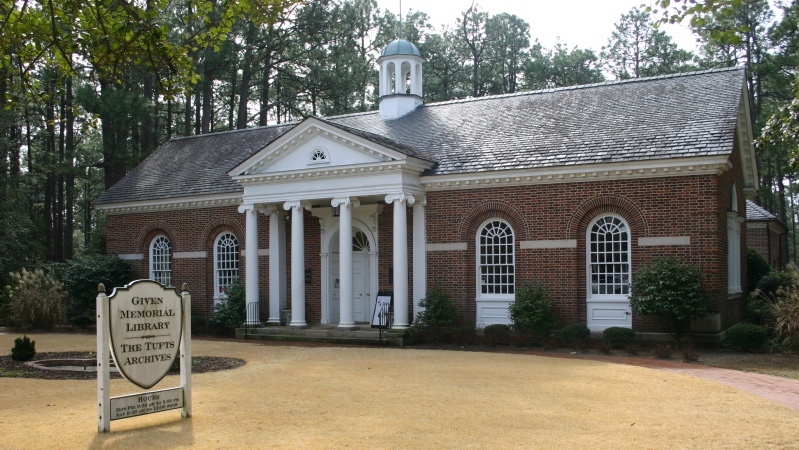 Also, check out the many historical exhibits from famous championships held at Pinehurst. 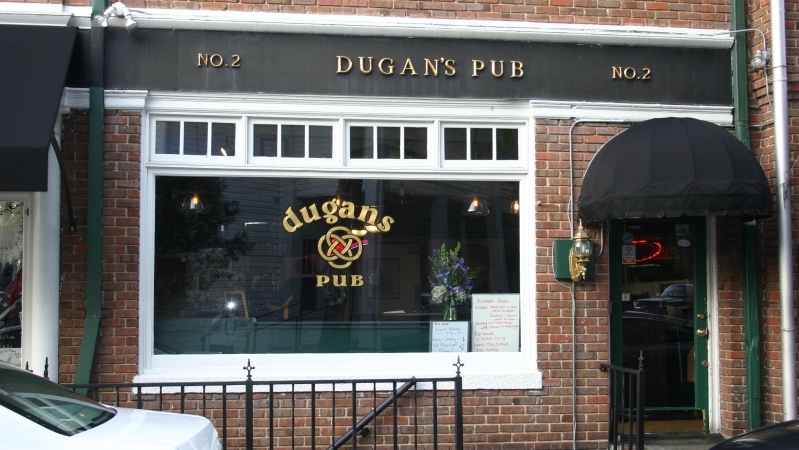 Wander in to town and enjoy lunch at Dugans Pub. 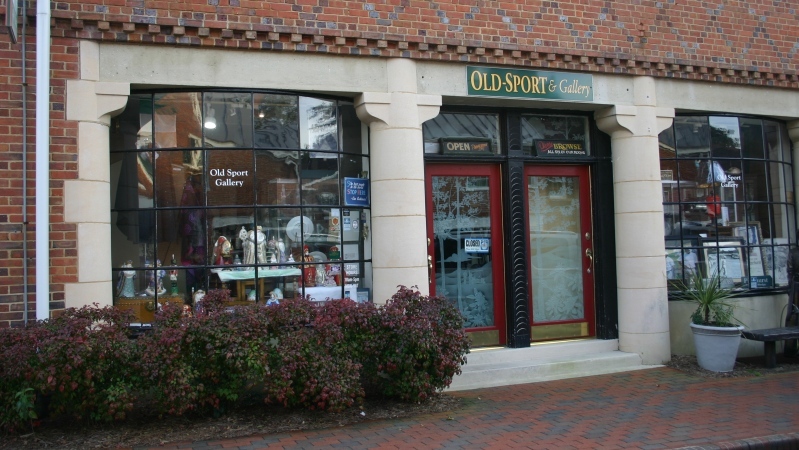 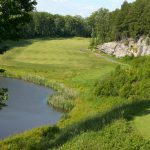 Browse the many shops in town and be sure to stop at Old Sport and Gallery and talk golf and art with owner Tom Stewart. 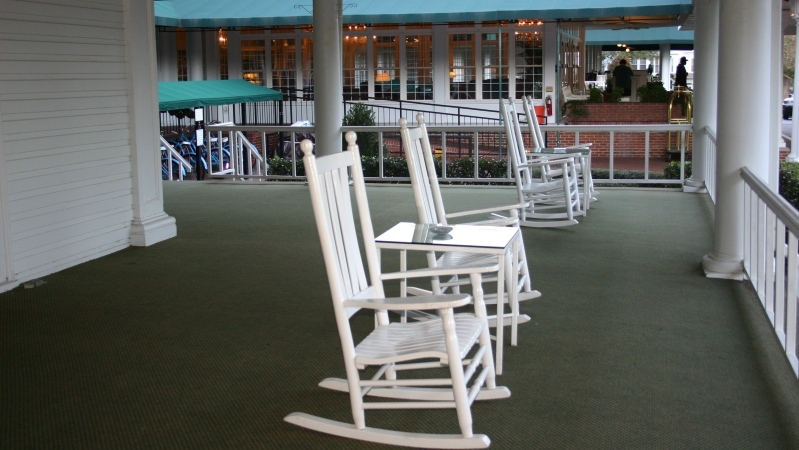 For quiet time, enjoy a beverage, read a book or just relax on the porch at The Carolina. 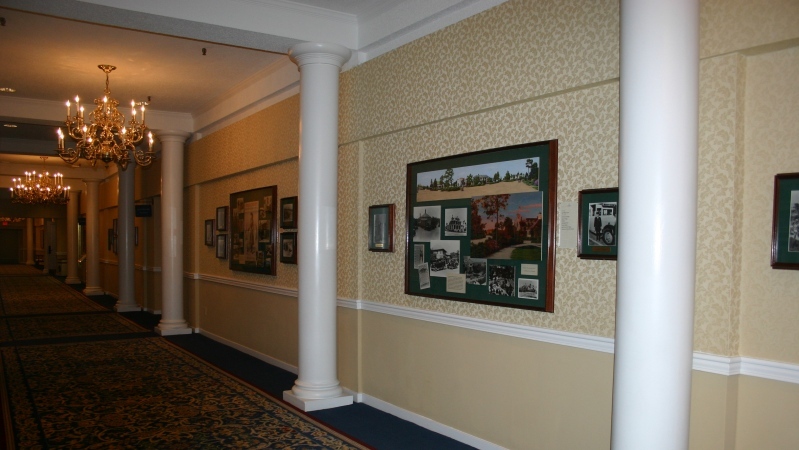 The halls are filled with more history. 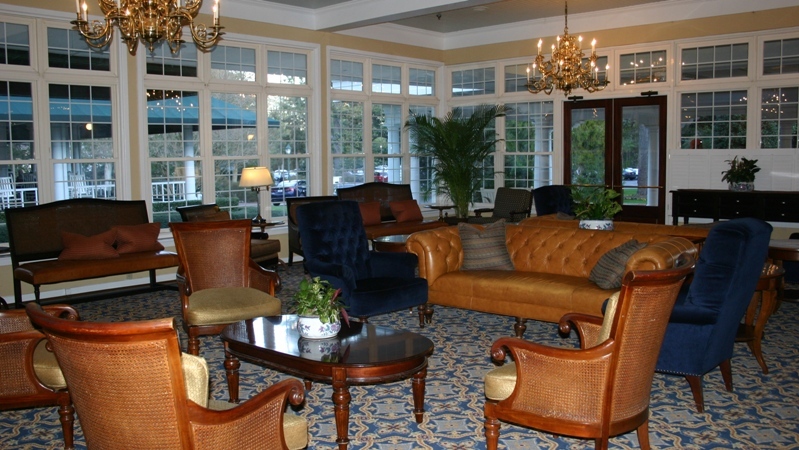 Every afternoon they serve tea in the lobby at The Carolina. 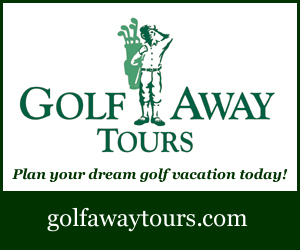 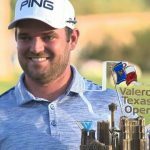 Practice your putting on one of the largest greens I’ve ever seen or hit some balls at The Learning Center. 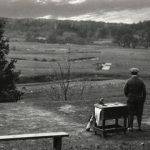 Visit the library to learn more about Pinehurst and especially the Tufts Archives which chronicles the history of golf in the Village. 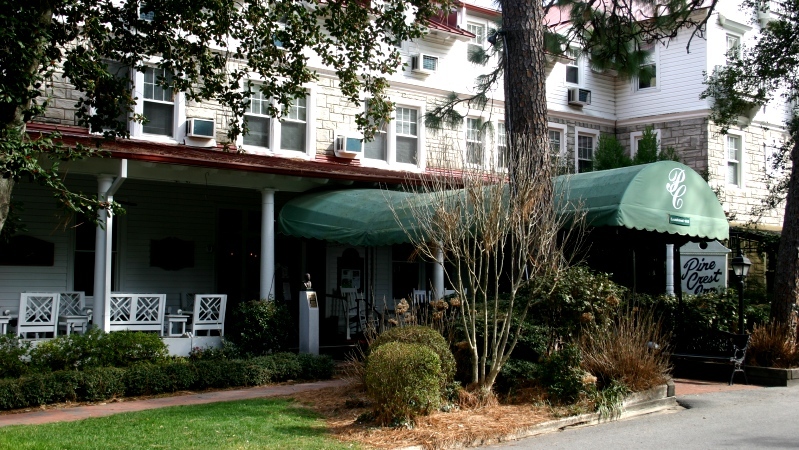 Wind up the day with dinner and a beverage (or several) at the Pine Crest Inn. 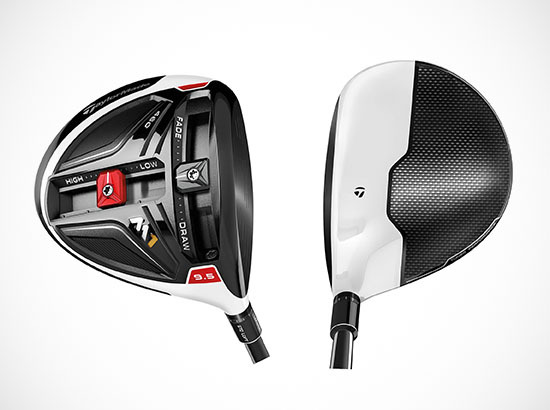 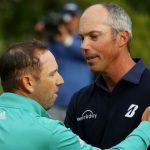 There’s always a lively discussion about golf.